A heartwarming musical about discovery and friendship. This enchanting classic of children’s literature is reimagined in brilliant musical style by composer Lucy Simon and Marsha Norman, the Pulitzer Prize-winning playwright of ‘Night Mother. Orphaned in India, 11 year-old Mary Lennox returns to Yorkshire to live with her embittered, reclusive uncle Archibald and his invalid son Colin. 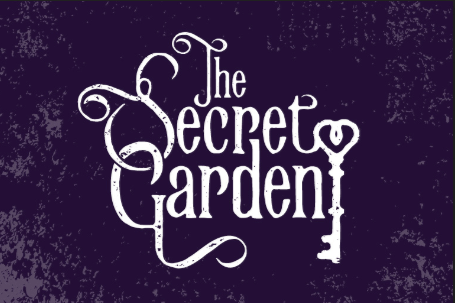 The estate’s many wonders include a magic garden which beckons the children with haunting melodies and the “Dreamers”, spirits from Mary’s past who guide her through her new life, dramatizing The Secret Garden‘s compelling tale of forgiveness and renewal. UNO student tickets are $1. For general audiences, preview nights and Wednesdays are $7 and all others are $20. A Curtain Talk will be on Friday, November 9 – Show begins at 7:30 pm – Matinee November 18 @ 2:00 pm. For tickets, visit www.unomaha.edu/unotheatre or call the box office at 402.554.PLAY. This clever comedy of manners has been hailed as a commentary on the pampered lives and power struggles of wealthy Manhattan socialites. The humorous overtones of the play frequently includes boyfriends and husbands though no men ever actually appear on stage. 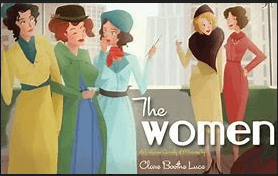 Join the adventures of The Women as they examine relationships and romance with the sharp tongue of Clare Booth Luce. Showtimes: Friday and Saturday nights at 7:30 p.m. and Sunday matinees at 2:00 p.m.
For more information and reservations, contact the box office at 712-323- 9955, email chanticleertheater@gmail.com. We know Rose Kids who love musical theater to death…but would you really DIE to be on stage? Best friends Brooke and Zeke could not be more excited to tackle the next big Drama Club production—this year they just know they are going to be the leads. But what’s up with that spooky script the theater director has chosen—never performed because of mysterious mayhem plaguing rehearsals? And what about that creepy trap door that leads to tunnels below the stage? And what about the strange voices that echo in the theater? With such super-scary goings-on, will the show go on? 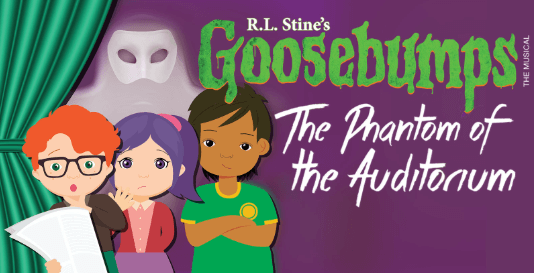 Join the fright-filled fun—just in time for Halloween!—as the cast of “The Phantom of the Auditorium” tries to survive until Opening Night in this terrifying tale of musical mayhem from the mind of R.L. Stine. We’ve heard of “Stage Fright!” but—SERIOUSLY, guys—this is ridiculous! Showtimes: Fridays at 7 pm | Saturdays at 2 pm and 5 pm | Sundays at 2 pm. Tickets are $20. Reservations required – call 402-345-4849. This show will feature 3 practicing Omaha improv teams every 3rd Thursday! Hosted by Taylor Grote and Ashley Laverty! This show is a chance for practicing improv teams to show their stuff on the Backline stage. 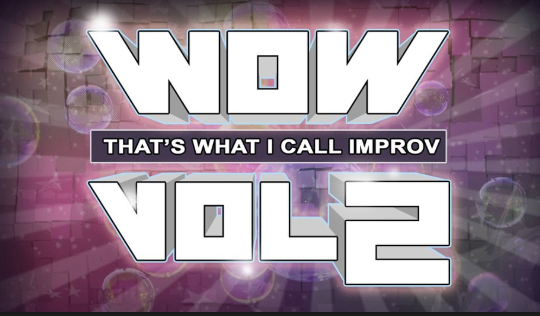 Featuring both well-seasoned and newly-formed teams, and a mix of veteran and somewhat newer performers, so you won’t want to miss WTWICIV2! Tickets are $3 per person. We’ve got 19 beers, ciders, and hard sodas! Please arrive no later than 5 minutes prior to showtime. Tickets may be released for resale at that time, no refunds will be given. Free parking available 1/2 a block away at 17th and Harney. Parking also available on the street (metered until 9pm). 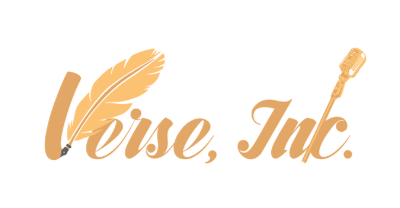 Celebrate Verse, Inc.’s 1 year anniversary! It’s been a GREAT YEAR! We have had some amazing productions including: An Evening With Paula Bell, Lite Pole and Marcey Yates, “An Ode to Burlesque: A Tribute to Josephine Baker”, The 5th Annual Juneteenth Youth Arts Festival, “From the Ashes” Verse Play, Verse Us Poetry Crawl and House Full of Artists. We endeavor to do bigger, better productions providing opportunities for poets and other artists! Help us bring in our next year with Verve and Verse! Join us for performances by Michelle Troxclair, Michelle Eva Becker & Anissa Lennox! It’s also the 1 year anniversary of TAPESTRIES: The Rebirth! Come for food, libations, poetry and music! $10 Suggested donation for this one night only affair!